Valerie Guillaume. 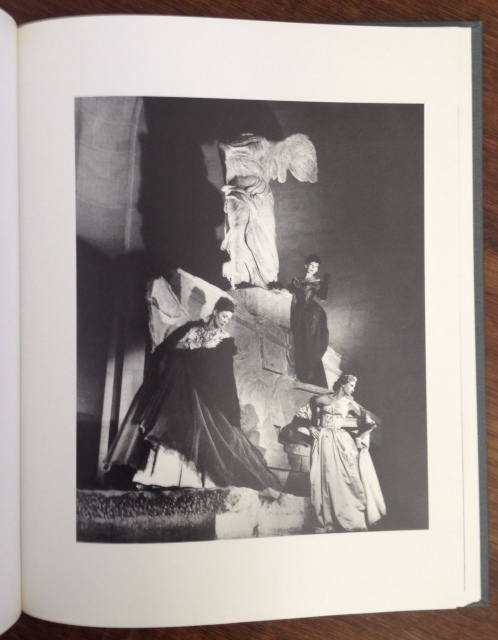 Preface by Hubert de Givenchy. Paris. Editions Paris-Musees & Adam Biro. 1993. First edition. Cloth-bound hardback, dust jacket, pictorial slipcase. 200 pages. 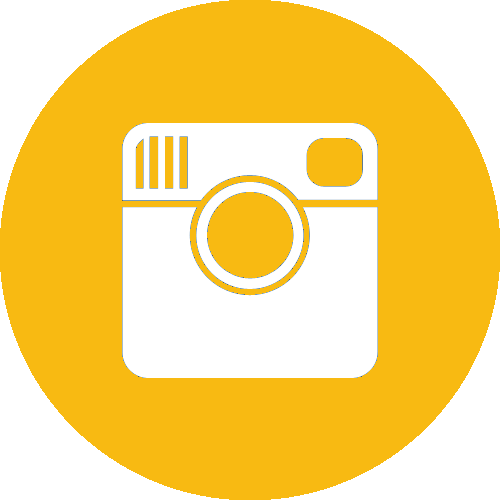 184 images in colour and b&w. 315 x 250mm (12½ x 9¾"). 2kg. 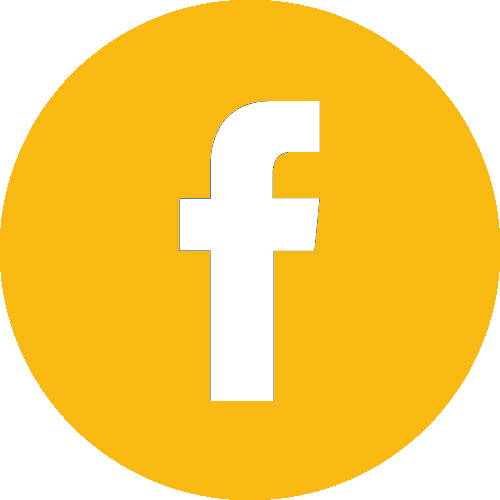 2876601435. French. Fine; very slight shelf wear to slipcase, no tears or inscriptions. 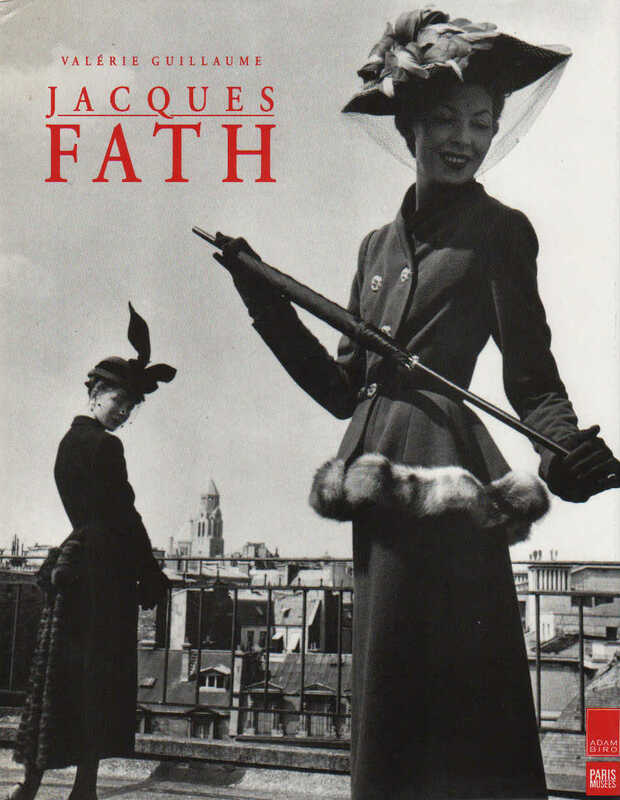 The most comprehensive book on the French fashion designer Jacques Fath (1912-1954). 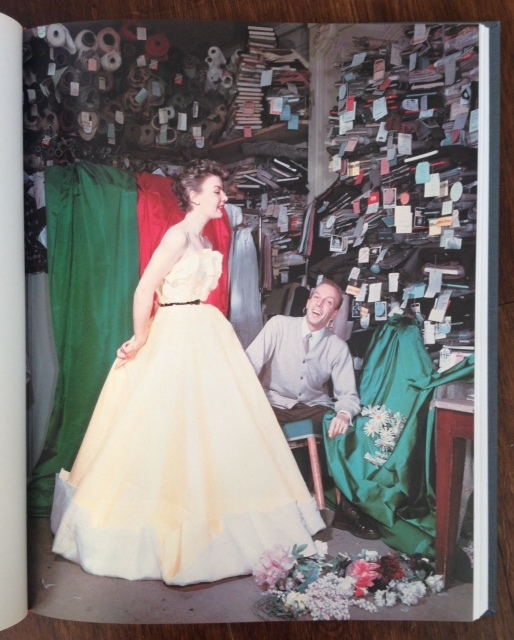 Fath's couture house in Paris was ranked alongside Dior, Balenciaga and Balmain during the 1940s and 50s. 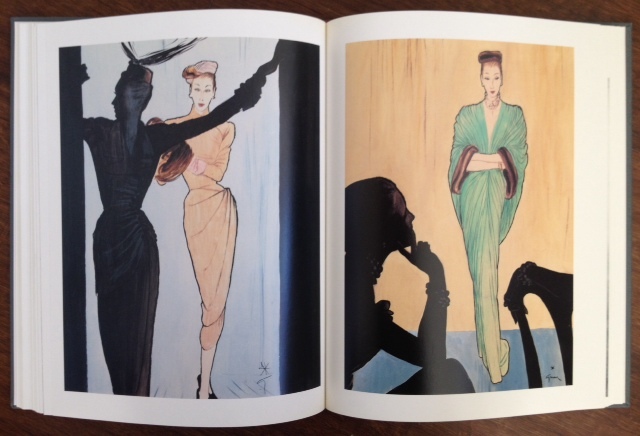 This study of his life and work is filled with archival images and fashion photographs and drawings. The book contains a look at Fath's early life, the founding and running of the Fath fashion house, a chapter on his marriage and social life, and finally an analysis of the development of his fashion style and designs. 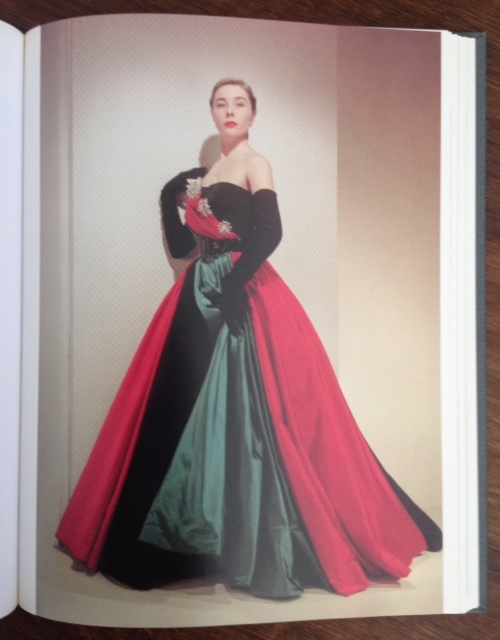 The preface is provided by Givenchy, whose first job in the fashion world was in Fath's studio.